When I’m out for a run I practically carry my entire life with me. My phone (iPhone 6s+), money, chapstick, gels, keys, an inhaler. 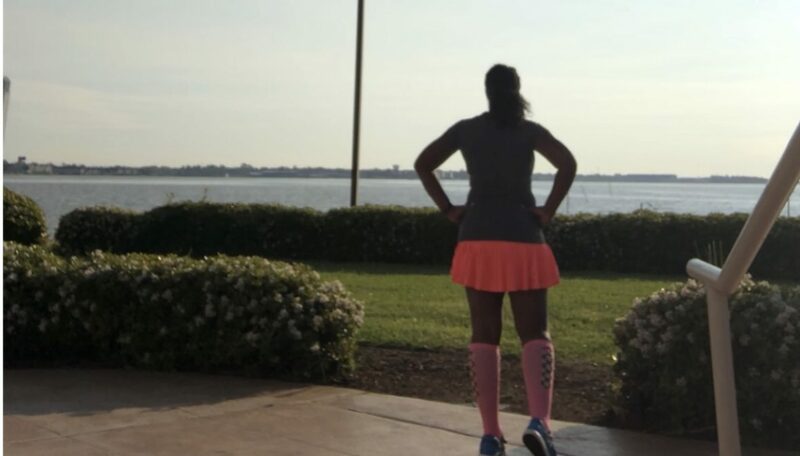 While any other day this may not seem like much stuff, but when you’re out for a run, how are you supposed to hold all of this? I can’t run with my purse, so my options are to either stuff it somewhere up top, or to use some sort of belt to hold it. I’ve tried several belts and tubes over the years, but there always seems to be something missing from each one. Having an opportunity to try out the SpiBelt Performance Series was warmly welcomed. I was desperate for an easier way to access gels as well as a pocket that could hold my phone and keep my phone safe through water sprinklers. 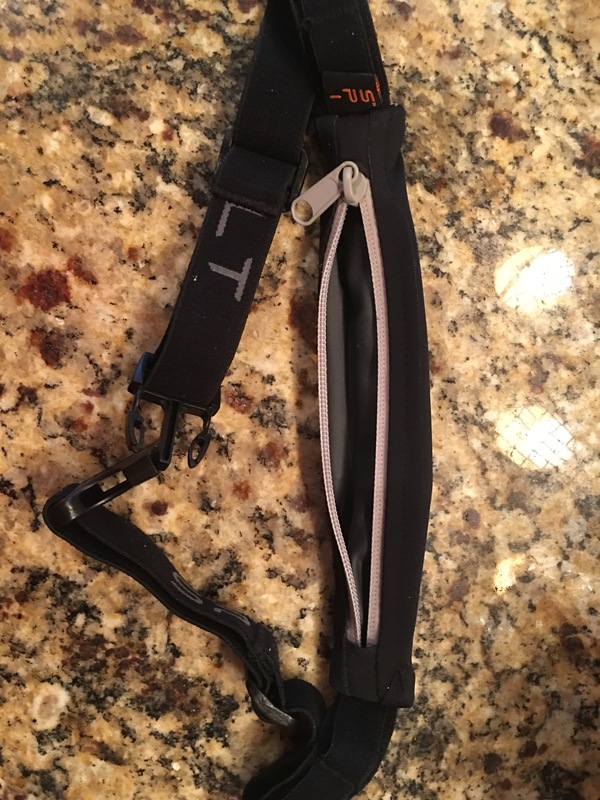 The SpiBelt, which stands for Small Personal Item Belt, has several different styles of their belts to fit the needs of every type of runner. The performance series offered everything that I wanted. It has a weather resistant, zippered pocket that stretched to fit my iPhone6+, four loops to hold gels securely. Add in the adjustable clip waistband and you have a one size fits all style of product. 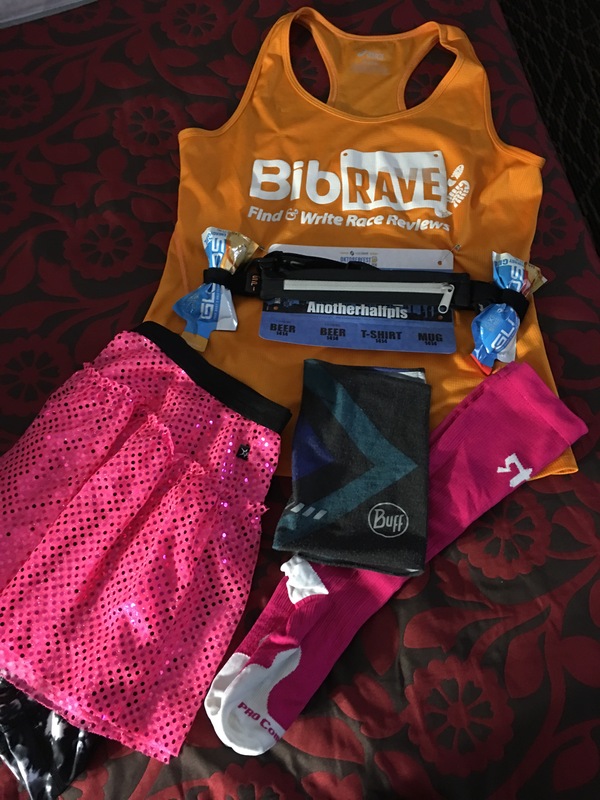 My first time to use the Spibelt was during a half marathon in which I would have all my essentials with me. I, being who I am as a person, put my gels in upside down and discovered that this product does not discriminate in the direction of the gel. I found that while it was a struggle to get them in (which is why I didn’t fix it), they were so easy to get out mid run. I had no issues whatsoever with accessing them during the run and that’s probably my favorite feature of the belt. I do enjoy taking pictures during a run so I do pull my phone out quite often. This is where I struggled a bit. It’s easy to remove, but not so much to put back in while running and it took a bit of concentration. I do have a minimal polycarbonate style of case on my phone and that did make it slightly more difficult due to the lining of the pocket. Taking the case off made it slightly easier, but it style takes some stretching and shuffling to get it done. But that’s okay, because it didn’t bounce, at all. 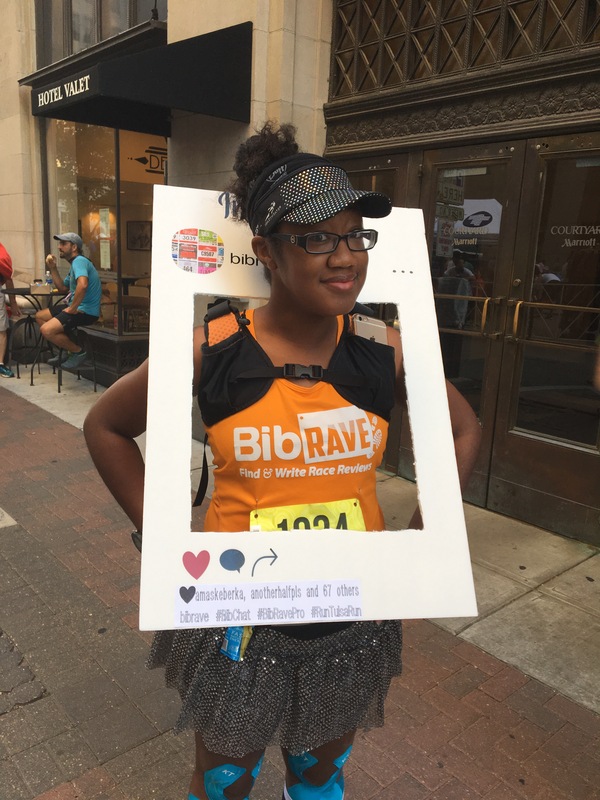 There’s nothing more annoying than a bouncing belt hitting you for thirteen miles, and also there’s nothing worse than having a killer race picture ruined with a kangaroo pouch on your belly. 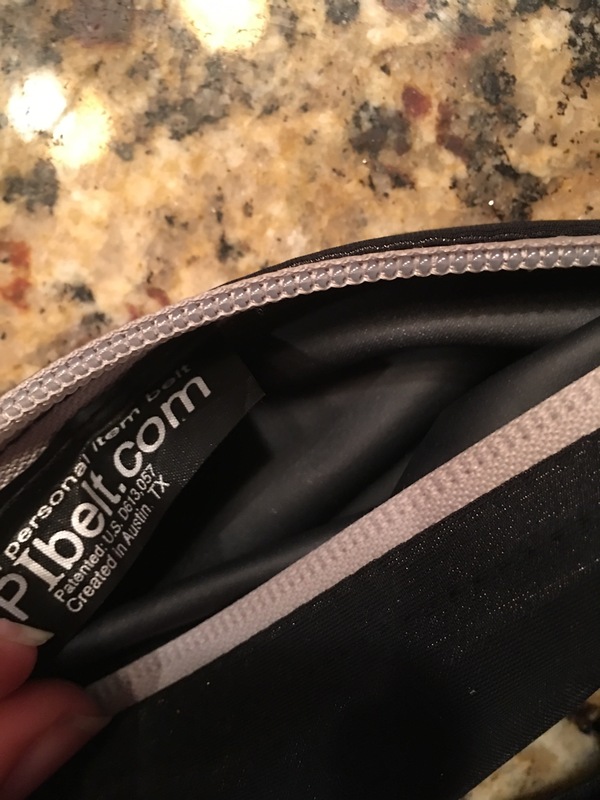 The Spibelt is just as comfortable on your back, as it in the front style provides easy access to the gel loops located on both sides of the pocket. Overall: I think the SpiBelt is great due to the ability to truly fit all body types. This is something that the seamless/tube waistbands cannot do. 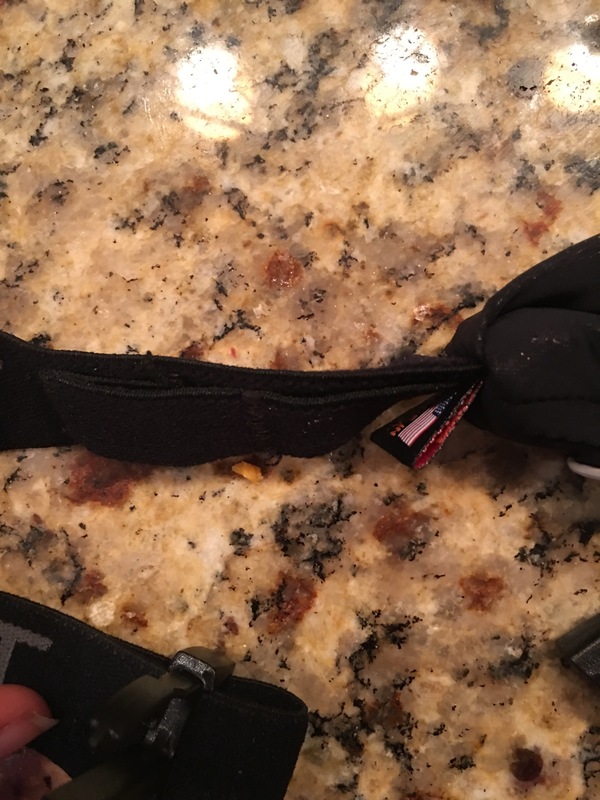 I also really enjoy having easy access to the gel loops as well as the comfort it provides while running. At a very fair price point at $25.99 I think this is a great product for someone with a smaller phone, or one who does not use their phone much or at all during a run, who would like easy and quick access to their gels. 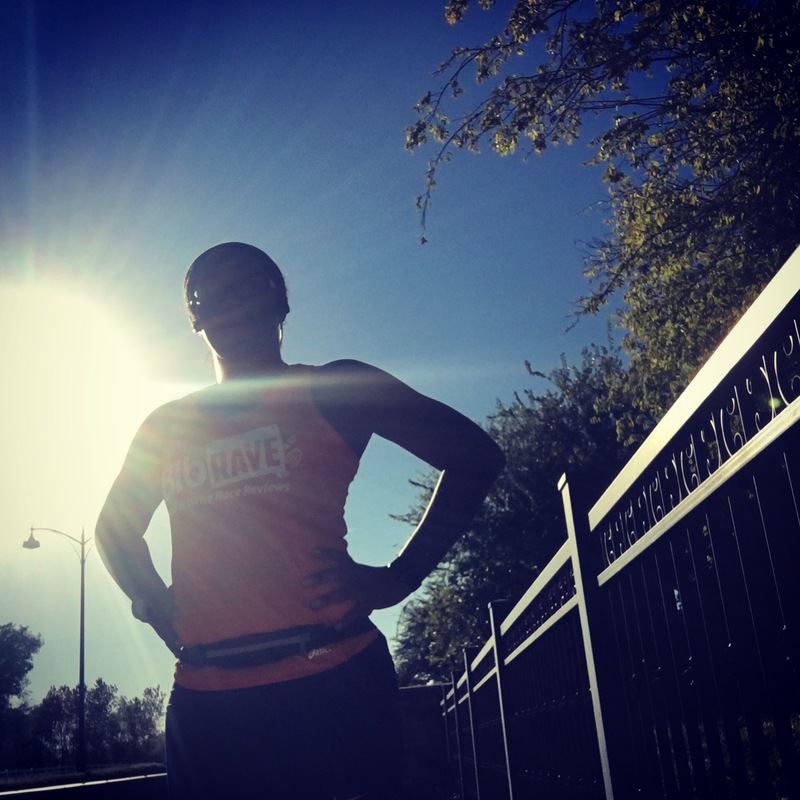 As usual, check out the other BibRave Pro reviews below, and join us on BibChat on 8pm CST Tuesday, November 15th to learn more!